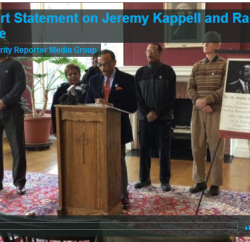 Faith-Based Groups Call for Police Reform, Increased Anti-Poverty Initiatives from Minority Reporter Media Group on Vimeo. United Christian Leadership Ministry president Rev. 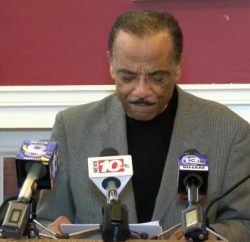 Lewis Stewart held a press conference Monday, calling for police reform, and a better way of addressing poverty in Rochester. 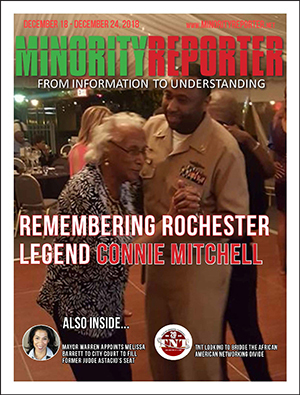 According to Stewart, the same conditions which contributed to incidents in Ferguson, MO, and Baltimore, MD also exist in Rochester. “The community can no longer tolerate the loss of human life, for it is irreplaceable,” he stated. In addition, Stewart said there should be body cameras for all local police agencies; an independent civilian review board with subpoena power, and investigative authority; and mandatory anti-racism training for police. Stewart also said there should be livable wages for people in the city, and more summer job opportunities for kids. And, in addition to Stewart’s press conference, the Faith Community Alliance of Greater Rochester also held a meeting Monday, to address public safety, and poverty issues in the area. 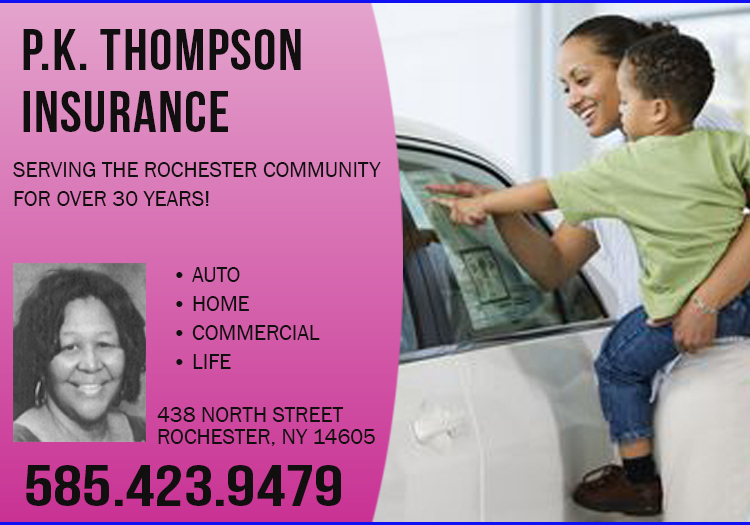 Alliance president Clifford Florence said the group will hold a public meeting in order to address its concerns Thursday, 6:30 p.m. at the Central Church of Christ located at 101 South Plymouth Ave.